Uulala Digital Asset | Uulala a brief description of what the blockchain technology is and how we use it. 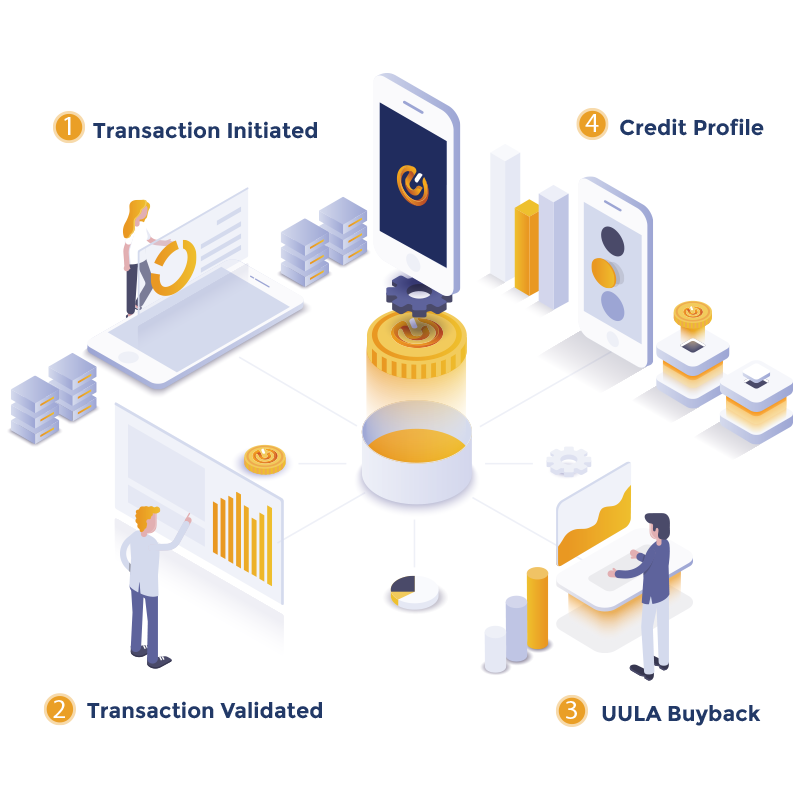 The Uulala ecosystem consists of many features including the use of a native digital asset utility named UULA. This utility asset is imperative for the creation of blockchain based credit profiles for the Uulala user base. 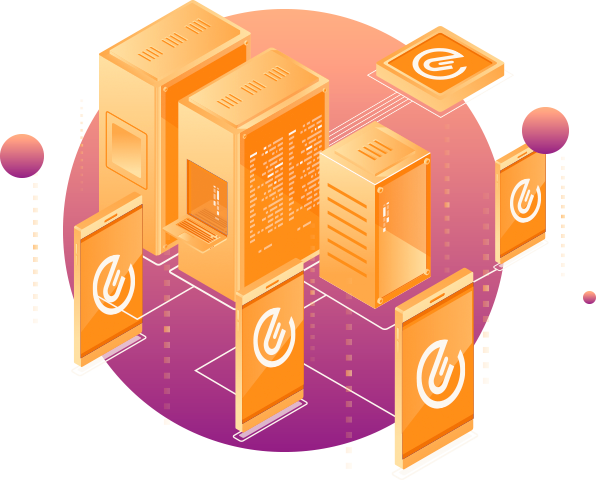 Financial transaction metadata is encrypted and the hash is stored inside the digital asset which then logs the transaction on the Uulala blockchain to create the blockchain based transaction record in the credit profile of the user. A blockchain is a database that is shared across a distributed network, which means all of the data is not stored in a single place. Once a record has been added to the chain, it is almost impossible to change. To ensure all the copies of the database are the same, the network makes constant checks. Records are bundled together into blocks and added to the chain one after another. 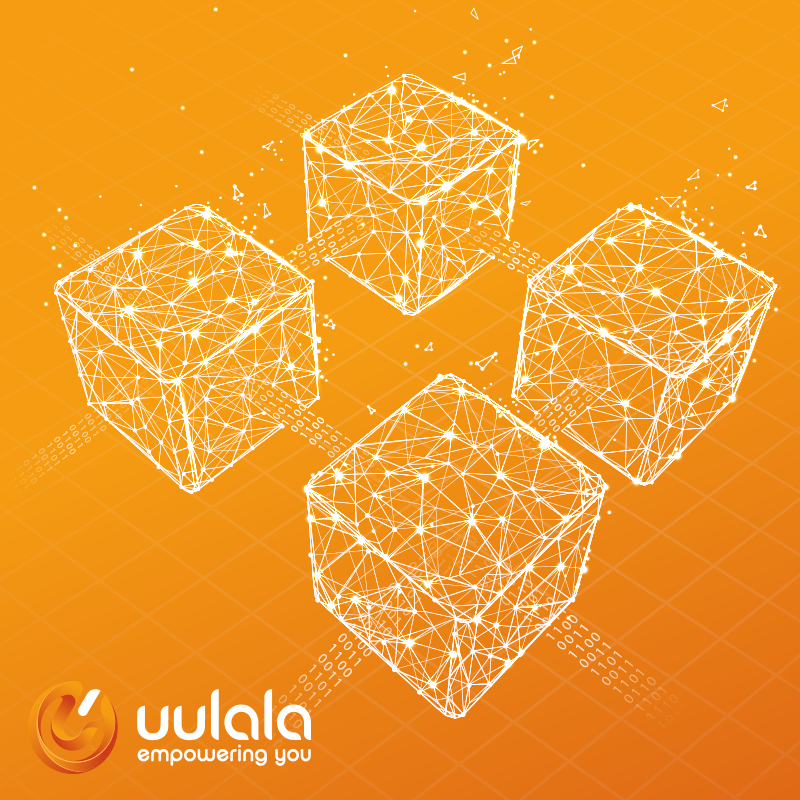 The implementation of blockchain in Uulala allows us to create an immutable ledger of financial history and is the basis for the blockchain based credit profile to empower, elevate and sustain the financial future of our users. Uulala has built its own blockchain to meet the needs of the network and not be subject to unnecessary fees which allow us to drive down cost on our services. The Uulala ERC20 and Smart Contract have been audited and tested by CertiK.org the worlds leading blockchain cybersecurity firm. Be the first to experience the benefits of Uulala App! A financial ecosystem designed by users for users.